With a new Chance tape dropping this month, Mattitude releases this new surprise Chance The Rapper mixtape Chance Raps. 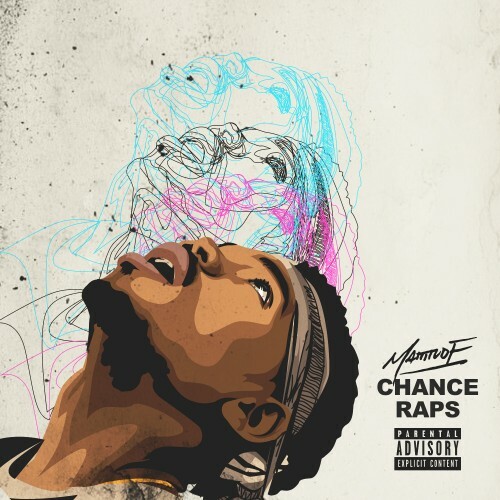 Featuring works from all of Chance's major projects to date, Chance Raps is full of the Chicago artists' biggest songs, as well as rare interview clips and material that even Chance's biggest fans haven't heard! Follow @LiveMixtapes, @YoMattitude & @LeakJones! Man where is hello at!!!!! Dude is a genius... Period.